The Galapagos Islands is one of the few remaining places in the world where the hammerhead shark can be spotted gathering together in large school of several hundreds. 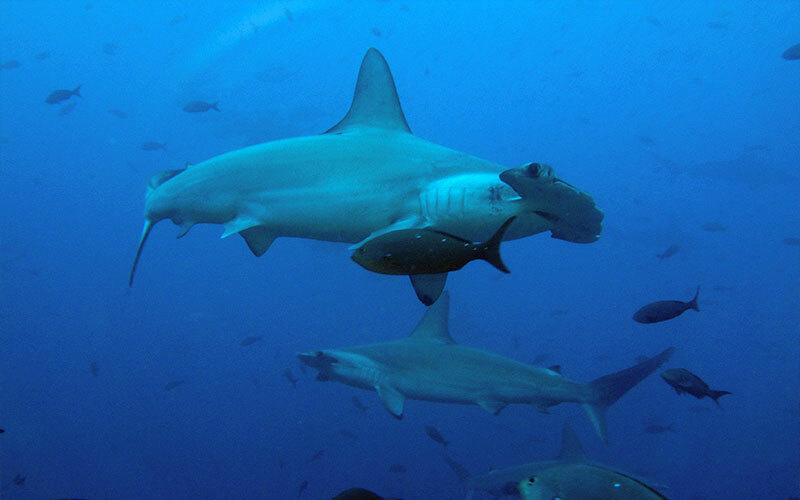 The main purpose of their scalloped front edge of their hammer shaped head is to improve vision and to provide a larger area for the electroreceptors which the sharks employ for hunting their preys. This species of shark can be spotted around the northern islands of Darwin and Wolf, although it has been seen swimming occasionally around Kicker rock. The best time to see the hammerhead shark is in January, and lowest in May. However they are all year round in the mentioned islands. 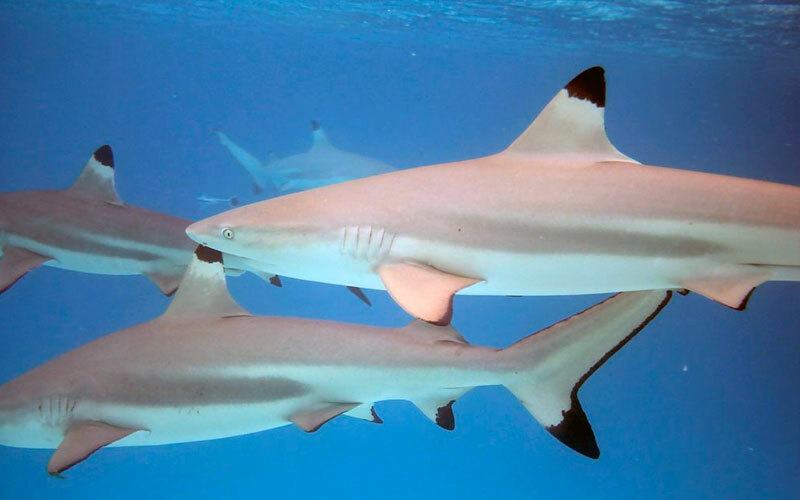 The blacktip shark is frequently seen in the Galapagos around the numerous reefs in the Archipelago. They can be found all year long. 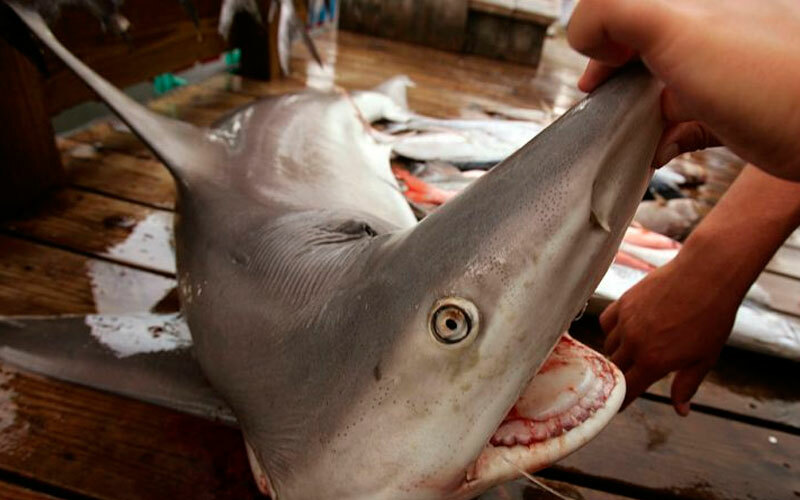 The blacktip shark can also be found around the world in tropical coastal waters which makes overfishing one of its most important threats, however as this species is small and it doesn’t represent much meat the risk lowers as it’s not very interesting when it comes to sell them. 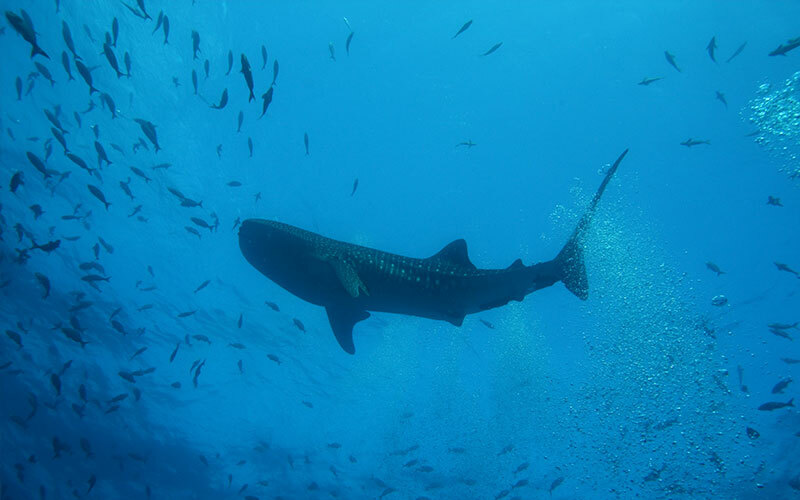 The whale shark is the biggest species of shark and the largest fish in the world. The largest registered individual has a length of 12.65 meters, despite they are known to be able to reach a length of up to 20 meters. As well as the hammerhead shark they are most commonly found in the northern islands of the marine reserve, which are the islands of Darwin and Wolf. For more information about the research being carried out by the Charles Darwin Foundation to preserve one of the biggest protected shark reserves worldwide, check out the foundation’s website. 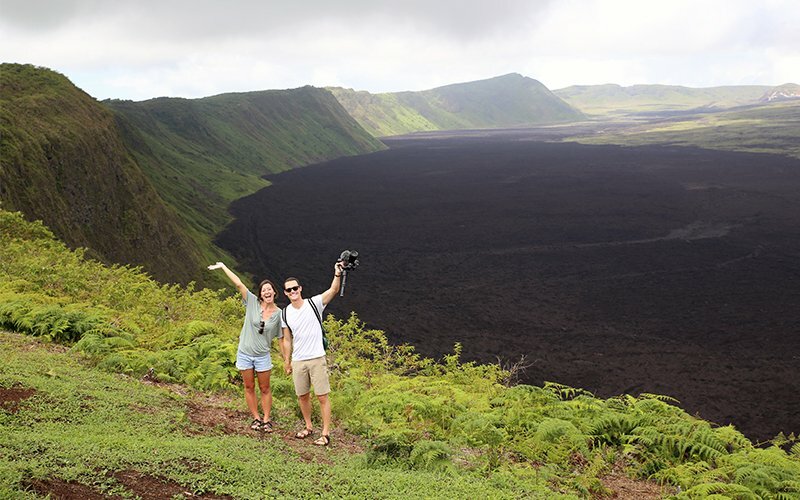 The Galapagos Marine Reserve is one of the largest protected reserves in the world, covering a total of 138,000 square kilometres branching throughout the archipelago of 13 volcanic islands. The Charles Darwin Foundation works as a partner with the reserve’s governing body, the Galapagos National Park Directorate, providing scientific advice about the habits and highly sensitive regions below the sea. An area of specific interest to the foundation in its research are the large schools of sharks that populate the diverse underwater landscape. Researchers are presently using new technology to conduct surveys of hammerhead, whale, black tip and Galapagos sharks to learn about their migratory patterns in the hopes of continuing to protect them by adjusting the regions that are still open to commercial fishing. 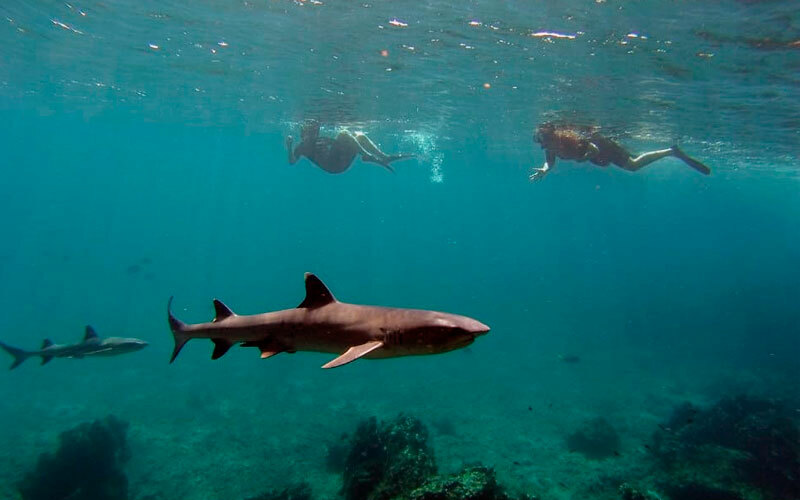 While fishing for sharks has been banned since 1988, when the reserve was established, the CDF estimates that only 20% of the islands coastline is protected, with the remaining 80% open to fishing with little or no regulation. The Charles Darwin Foundation is conducting a new survey using video cameras that are more accurate than outdated methods of counting different species manually during exploratory dives. With the new information and that from tagging sharks to track their movements, the CDF’s goal is to present factual information to the GNPD with recommendations about how to implement new regulations which would protect the fragile eco-system that the sharks inhabit. On Sunday, 2017 August 13 at around 7:00 a.m. a Galapagos patrol ship returning from a 2-week research mission spotted a large vessel sailing through restricted waters of the Islands marine reserve, so they radioed the vessel to learn about her activities in the area. After a few unsuccessful attempt to establish communication with the boat, by ecologist Pelayo Salinas, and an Ecuadorian Navy officer who was aboard the expedition yacht decided to warn the vessel’s captain about the obligatory requirements to reply. However, the silence was the only answer received. Urging to protect the marine reserve, park authorities and personnel from the Ecuadorian Navy, tracked and identified the boat in their electronic surveillance system and sprung into action. It was in almost no time that a navy helicopter and a coast guard boat were dispatched to catch the Chinese boat. 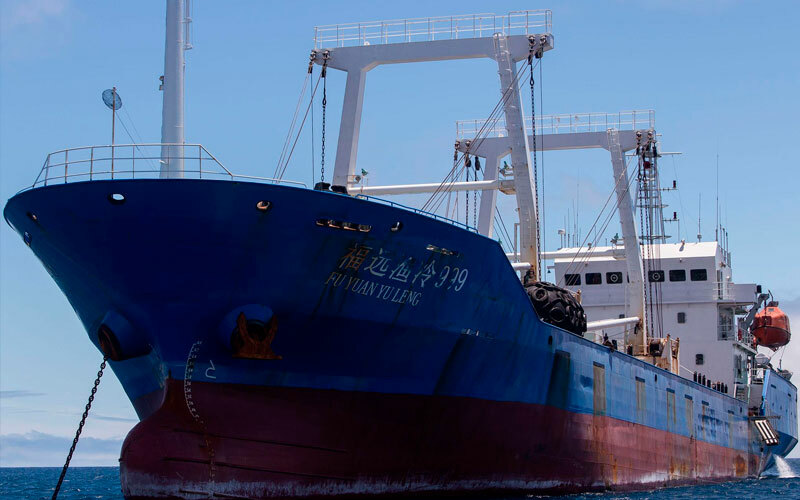 With the help fo Galapagos National Park rangers the boat was caught, a China-flagged vessel called Fu Yuan Yu Leng 999, when they embarked and inspected the boat, what they found was really shocking. After the finding, the crew of 20 was immediately arrested, and the ship handed to the Ecuadorian authorities for a complete accounting on the ship’s inventory. Fishing in the Galapagos Marine Reserve is considered as highly illegal, and even more to trade, or transport sharks there. 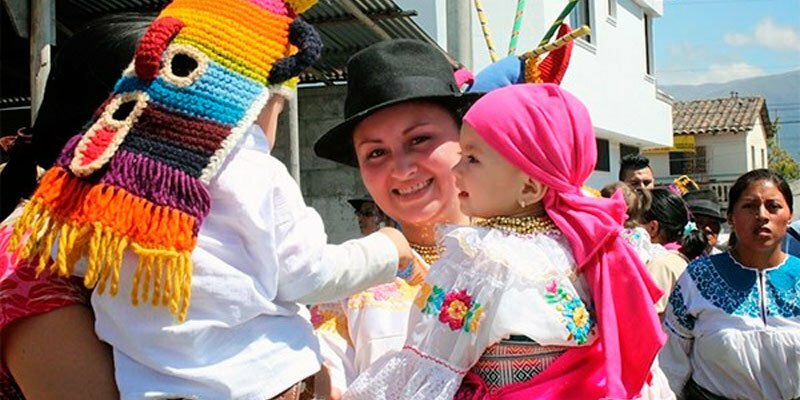 Until further investigation, the authorities could not determine where the fish were caught, according to a statement from the Ecuadorian Ministry of Environment. The Fu Yuan Yu Leng 999, it’s what is known as a reefer “mother ship”, meaning that it has the capability to collect fish from smaller fishing boats, therefore allowing them to stay for longer periods of time out at sea. The ship was constructed with six cargo bays of over 300 feet long, out of which some were completely full, according to statements. It was registered on the ship’s log that she was carrying over 300 tons of fish on board. Ecologist Salinas before authorized to climb on board the vessel was able to identify in the pictures endangered scalloped hammerheads and silky sharks, as well as tuna, and some other protected species from the Enchanted Islands submarine world. This incident raises the ongoing problem of illegal fishing that occurs even in the world’s most protected waters. It was a matter of luck that the boat was caught. Salinas explain that most probably because of the accident the AIS (automatic tracking system used for collision avoidance on ships and by vessel traffic services), got turned on. Most of the ships, if not all of them, engaging in illegal activities, for obvious reasons, turn this feature off. It was thanks to this “mistake” that likely lapse helped law enforcement track the vessel down. 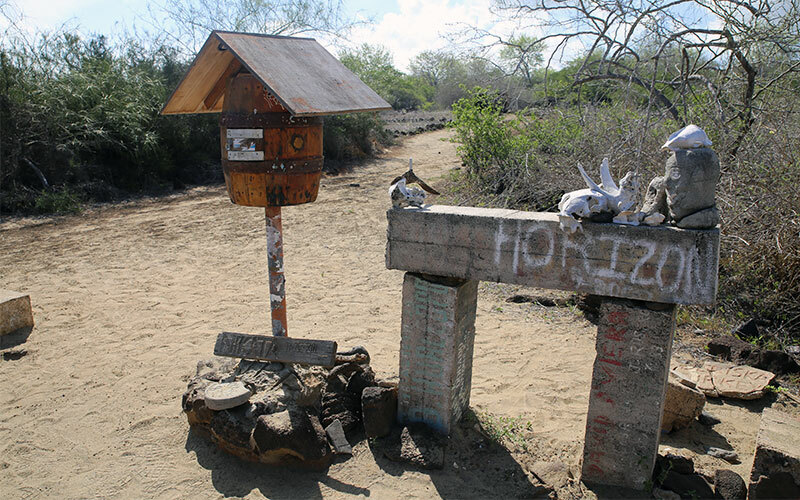 Despite the importance of the Galapagos Islands for tourism and for the scientific world, the Archipelago faces the problem of a lack of top of the line technology to protect its fragile ecosystem. The zodiac on which they began the chase is a clear example of what mentioned above. If they’d had a boat properly intended for law enforcement, they could have caught up with the vessel when they first spotted it. After the investigation and trial held against the 20 members the court announced on the third day of trial, that the ship’s captain will serve a sentence of four years in prison for committing an environmental crime with aggravating circumstances. Meanwhile, the three top officers got three years of prison, and the resting 16 other crew members got a one-year prison sentence. Also and as a part of the sentence, the Ecuadorian court ordered the crew to pay a total of US$5.9 million to the Galapagos National Park as compensation for the damaged made to the natural reserve. As for the ship, it will be confiscated and held in service to the Galapagos Park.